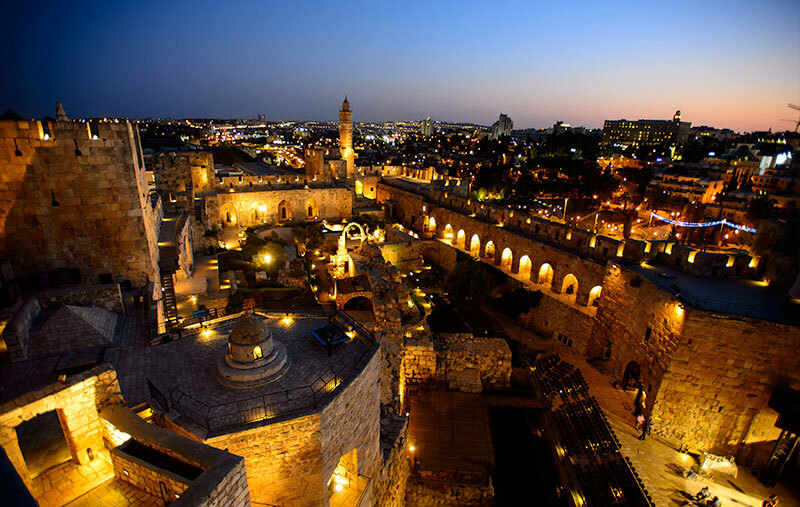 The Tower of David – one of Jerusalem’s most significant historical sites – is home to a magnificent museum dedicated to the city’s history. 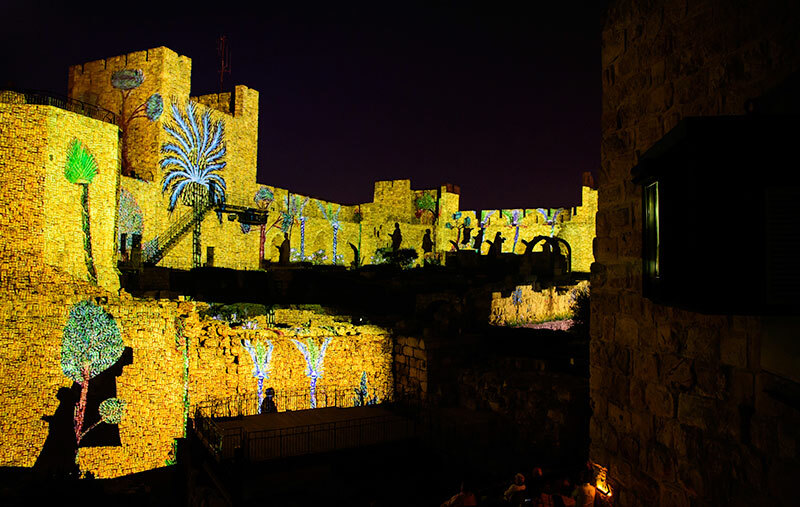 A symbol of the city in the heart of the ancient Citadel, the Tower of David was a royal palace for thousands of years before it became a setting for exhibitions, works of art, concerts and performances visited by 400,000 people each year. 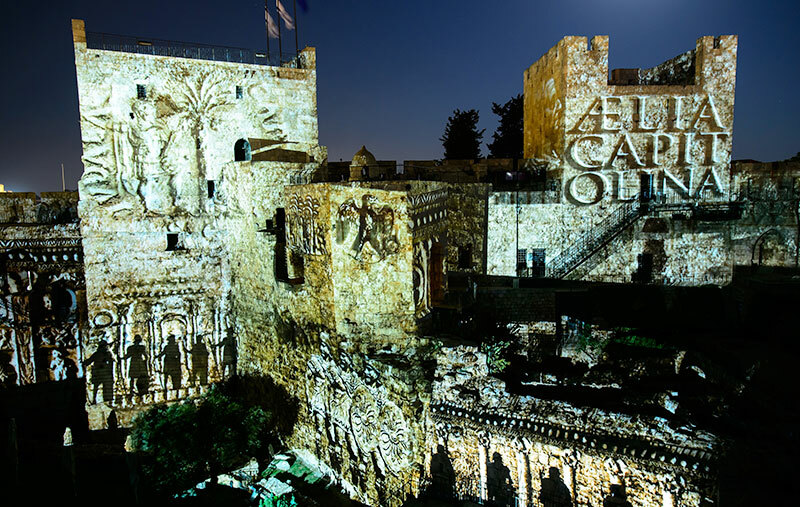 One of its most celebrated events takes place every night, with visitors drawn in droves to watch the story of Jerusalem unfold in a blaze of images projected onto the walls, archaeological ruins and pathways of the Citadel. 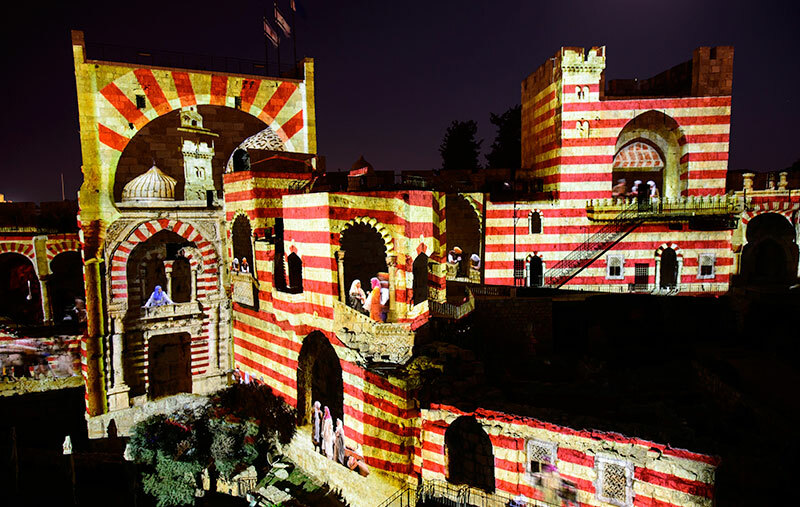 Captivating the gaze and senses with a truly immersive experience, ‘The Night Spectacular’ production is now proudly enabled by Digital Projection’s award-winning projectors – including the popular M-Vision Laser 18K - following a full upgrade of the experience. 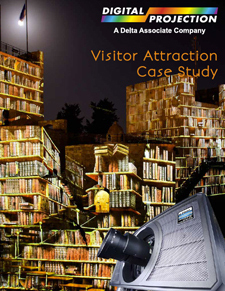 The previous AV system had in fact proven quite robust, with the museum never having had to cancel a show – so the new equipment had to boast equally exceptional performance and more, given the demands of steadily increasing footfall, severe climate changes all year round, and complex physical and aesthetic demands. 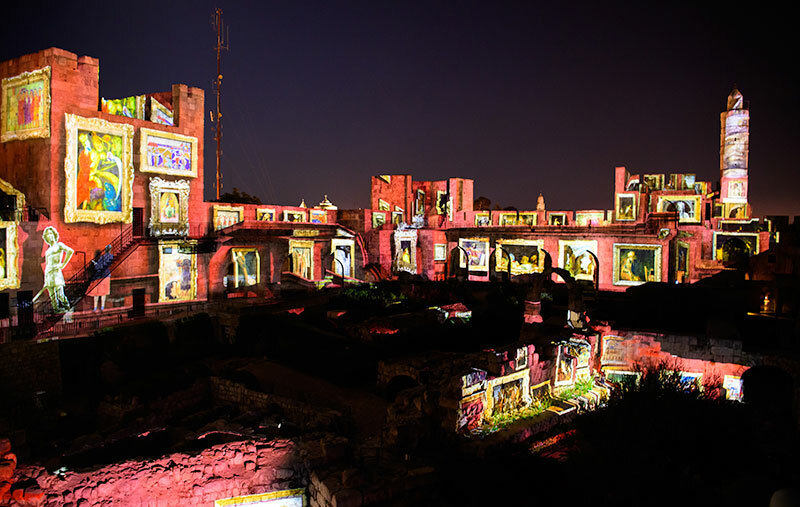 A high profile project of this scale and significance was inevitably accompanied by challenges, but nothing that couldn’t be overcome with the latest innovative projection technologies offered by British manufacturer Digital Projection. 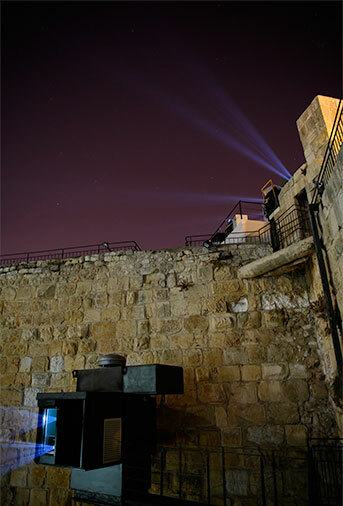 15 Digital Projection projectors are deployed across the site in total - 13 of the brand new M-Vision Laser 18K and two E-Vision Laser 8500, illuminating the walls of the Citadel with 250,000 Lumens and 35 million pixels, and representing a hardware investment of close to US $500,000. 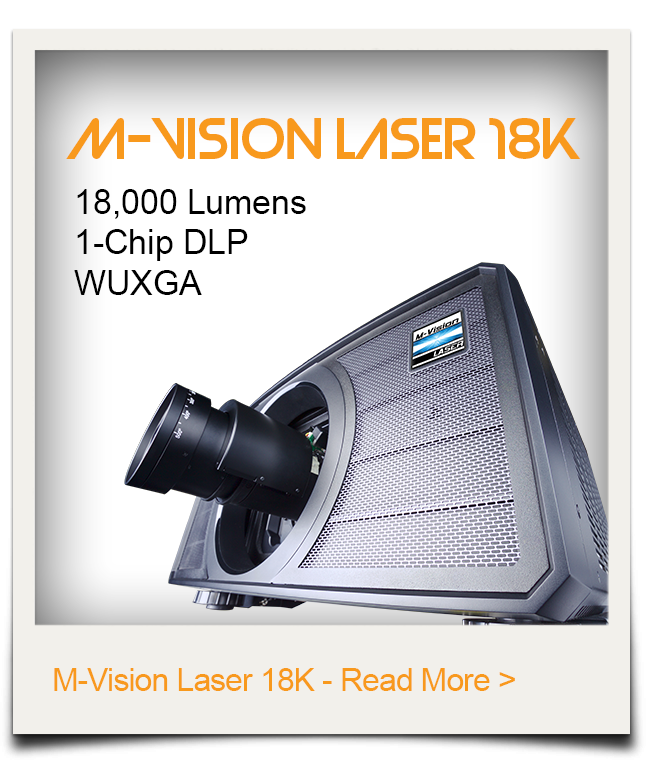 With a staggering 18,000 Lumens of laser-powered brightness, the latest introduction to Digital Projection’s M-Vision series offers brightness levels that have traditionally been reserved for much more expensive 3-Chip DLP® projectors, but the M-Vision Laser 18K delivers a large scale imaging solution which near equals three chip performance at a single chip price point. “Eli Geffen from Showlogix brought Yehuda to see us at last year’s ISE show and although we were still a couple of months away from being able to ship the number of units they would need, he was convinced that they were worth the wait. We demonstrated a lamp-based version to the Tower of David team so they could see the quality of the image in the final environment. Eli then went back with the M-Vision Laser and did a shoot-out against others. 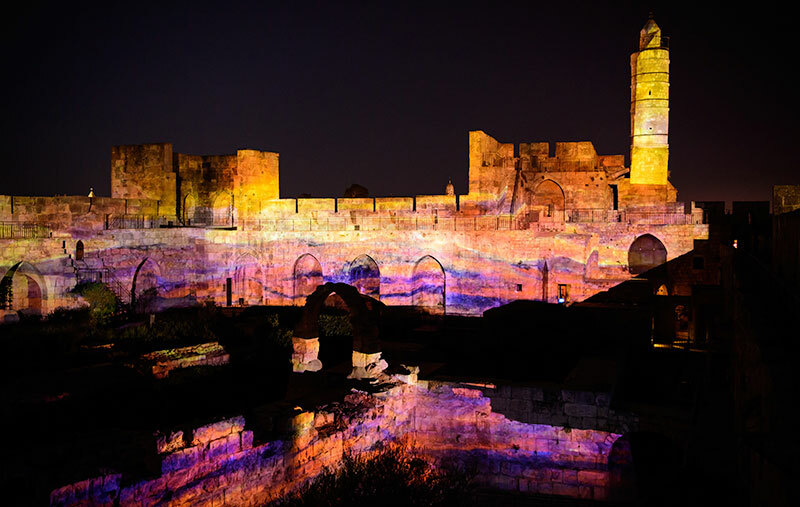 After Tower of David had checked out the multiple global references we provided from similar projects we have undertaken - we were delighted to be chosen,” continues David Close, products and applications manager at Digital Projection. 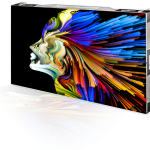 Owing to the intelligent processing from its built-in Colour Boost technology, the M-Vision Laser 18K projects true and saturated colours which were previously synonymous with more expensive DLP projectors. Coupled with a 10,000:1 contrast ratio, new dimensions are brought out in the show thanks to the sharp high resolution cinematography, vivid colour and crisp lines. 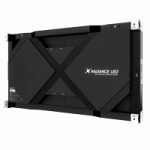 Powerful built-in ColorMax technology means all the projectors can be calibrated to exactly the same colour space, allowing for a seamless blend across multiple channels and delivering a smooth, colour-balanced image across this vast expanse. Another key factor in the decision to use the M-Vision Laser 18K was its ability to be mounted in any orientation - offering installation flexibility which can’t be matched by most lamp-based projectors. 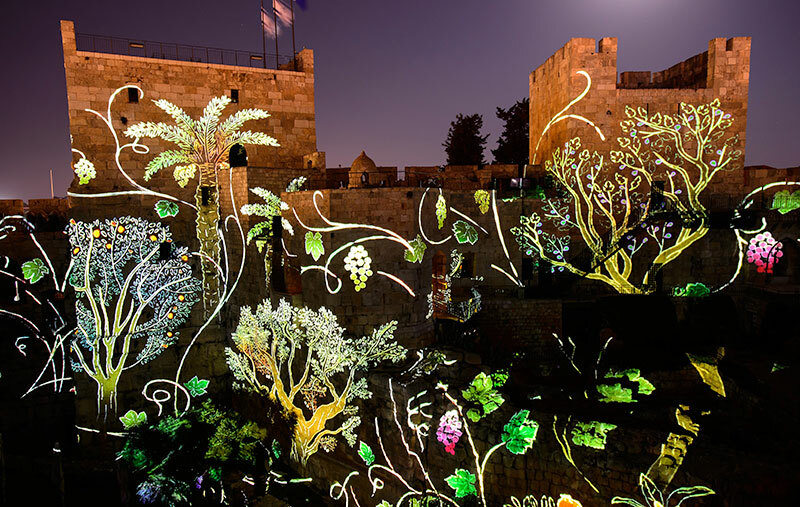 This feature was critical to the success of the project as The Night Spectacular is projected onto a complex façade comprising the ancient walls of Jerusalem’s magnificent Citadel. 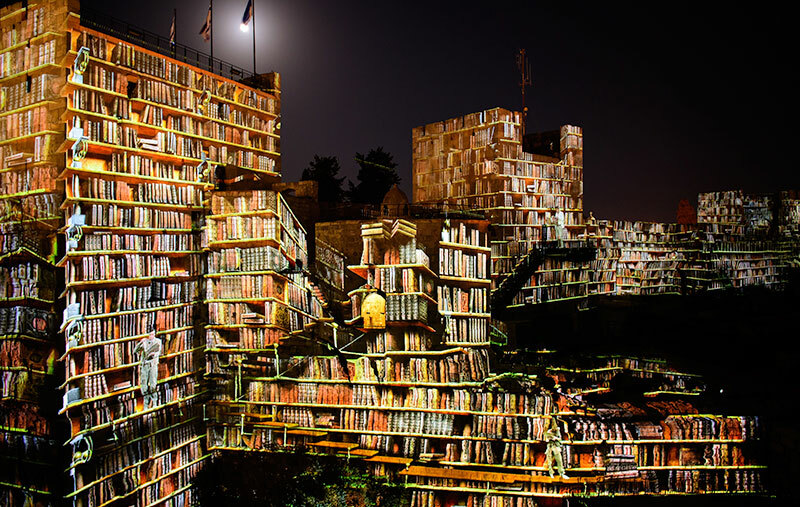 In addition, the Tower of David is a national heritage and archaeological site with stones tracing the history of Jerusalem back some 2,800 years – meaning there were strict rules and regulations to adhere to around the installation of the equipment. Digital Projection’s latest projector was specified primarily because of its advanced laser technology. Unlike traditional lamp-based projectors, the M-Vision Laser 18K has an operational life of 20,000 hours or longer, which is 10 to 40 times (depending on the type and wattage of the lamp) longer than that offered by traditional lamp based projectors. Installations such as The Night Spectacular now essentially benefit from a lifetime illumination system without the need for expensive and time-consuming replacement of lamps every thousand or so hours. 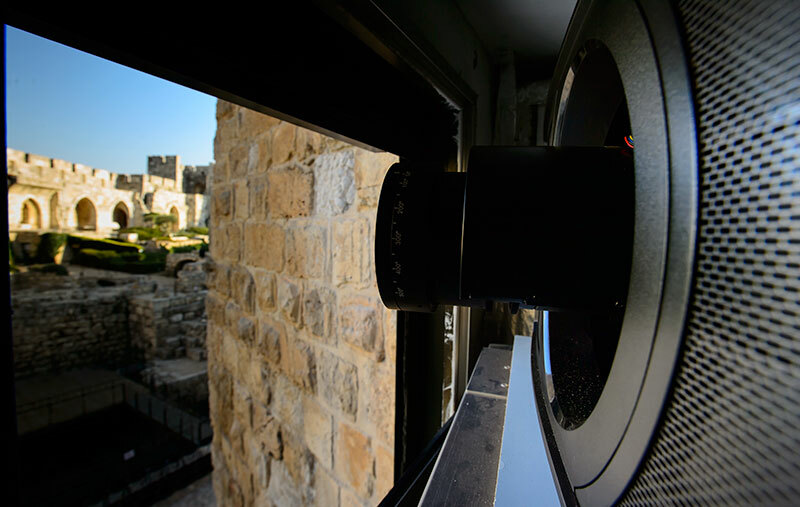 The longevity, low running cost, reduced total cost of ownership and long 5-year warranty were especially attractive to the Tower of David team, and the on-site training programme - delivered by Digital Projection and supported by its local certified service centre - ensures that the museum can be completely self-sufficient in all technical aspects of the installation. 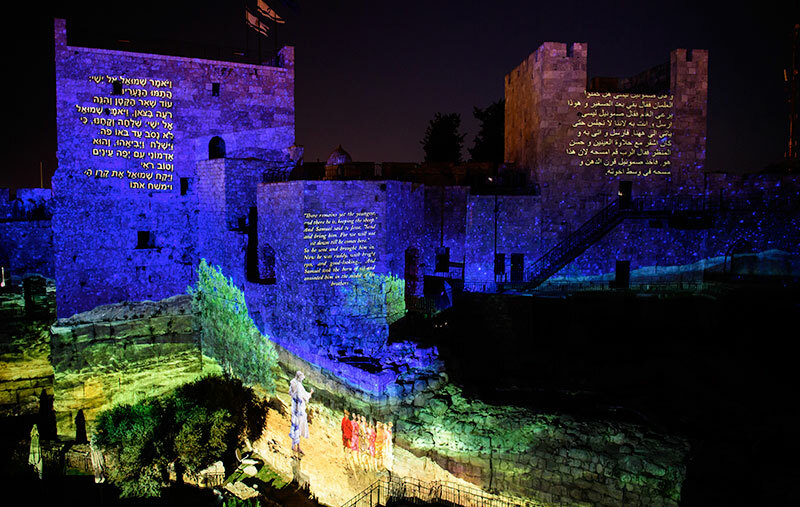 As with all Digital Projection laser projectors, the M-Vision Laser 18K was developed with Fit and Forget directive in mind, ensuring an impactful imaging solution that the Tower of David team could deploy with minimal maintenance throughout the lifetime of the display.